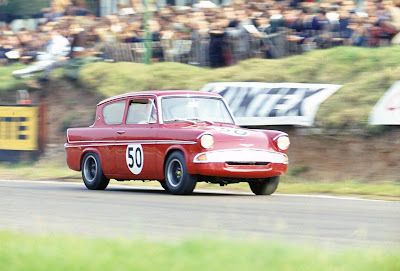 Following a successful inaugural year in 2011, the JD Classics Challenge – an all-new race series for historic Touring Cars organised by Motor Racing Legends – is set to expand to cover a broader era of history, with Touring Cars from as far back as 1966 invited to take part in the 2012 races. 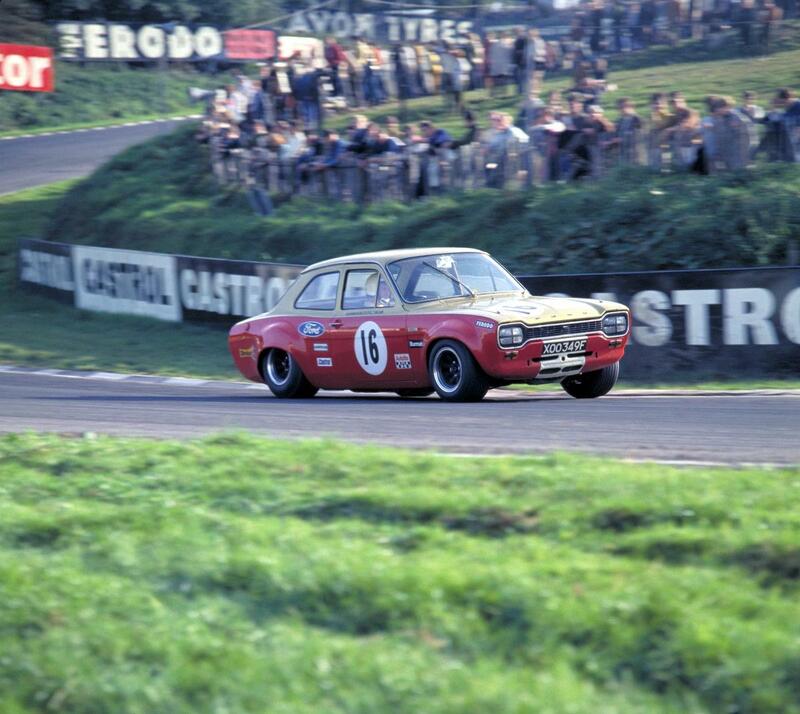 The JD Classics Challenge will now welcome entries from owners of Touring Cars which ran between 1966 and 1985 inclusive, as long as they comply with the correct period regs for either the BTCC (or British Saloon Car Championship, as it used to be known) or ETCC (the European Touring Car Championship). 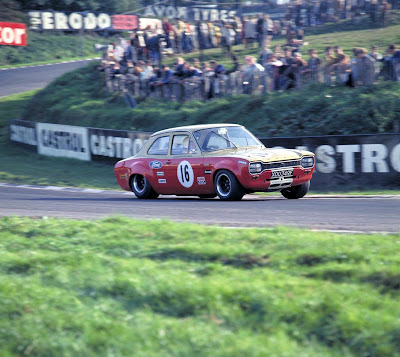 “We have pushed the eligibility start-date back from 1972 to 1966,” said Duncan Wiltshire of Motor Racing Legends, “to bring such iconic and much-loved models as Ford Anglias and the earlier Escorts out to play – and provide an even better spectacle for race-goers. opportunities. So we studied the racing regulations from the time, and decided to extend the eligible years back to 1966.